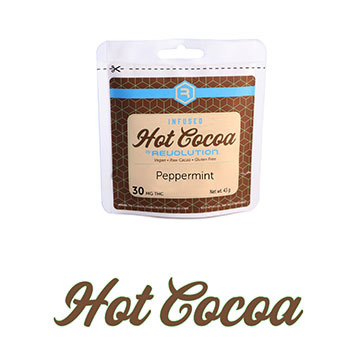 An infused fruit chew with a splash of flavor in every bite. 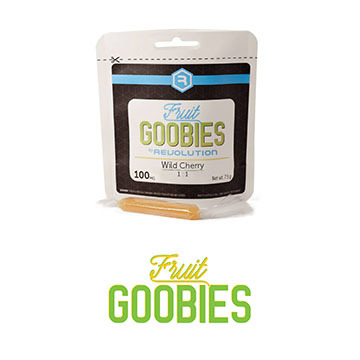 Fruit Goobies maximize the medicinal benefits through a synergistic blend of cannabinoids and natural flavors. 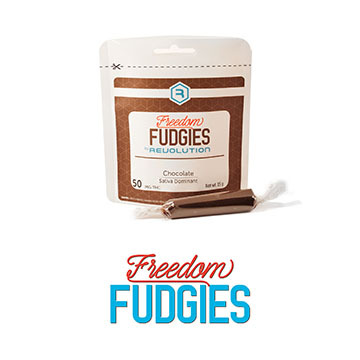 A tasty and smooth infused chocolate-caramel chew crafted from all natural, organic non-GMO, and gluten free ingredients. 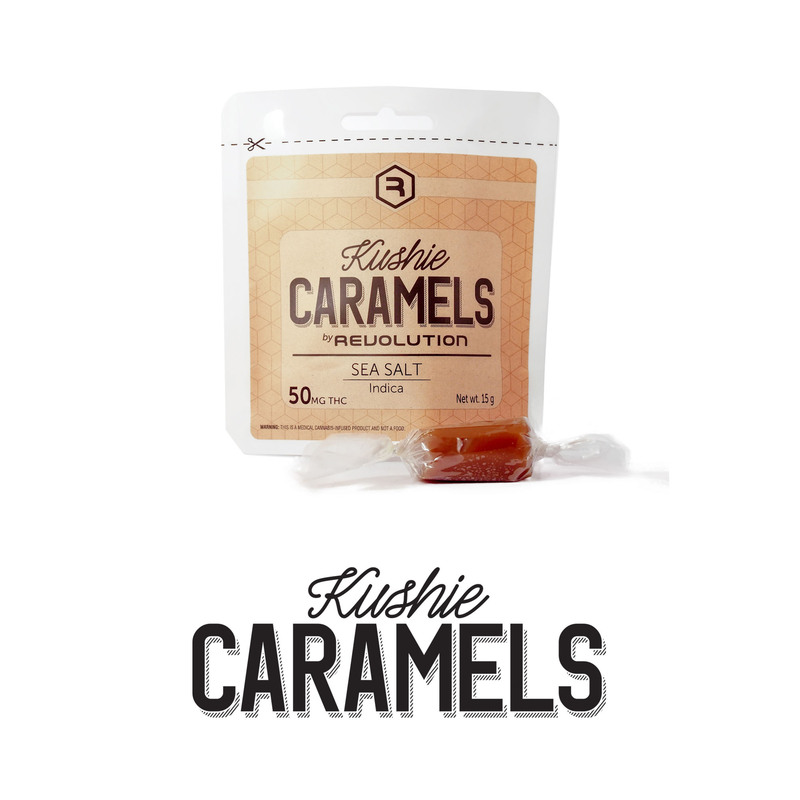 A rich buttery, infused caramel candy with a touch of savory sea salt. 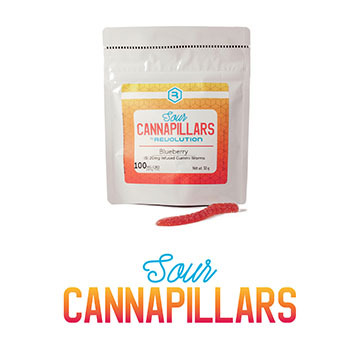 An electrifying infused sour gummy treat formulated for relaxation and relief.